King Basil is a handmade connecting brush font. This font is formerly known as “Spiffy McGee.” The King Basil is a huge font family with 421 glyphs, including A-Z, a-z, 0-9, tons of punctuation, 24 ligature sets, 163 accented characters. 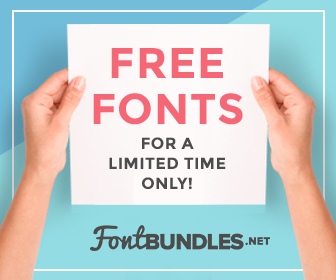 But you are getting the Lite version of King Basil Brush font for free! Download and enjoy!